Genomic research has lagged in Africa, the cradle of humanity, but NIH-funded H3ABioNet is training bioinformatics professionals to fill the gap. Genomic research has long neglected African populations, so H3ABioNet was established to empower African scientists. 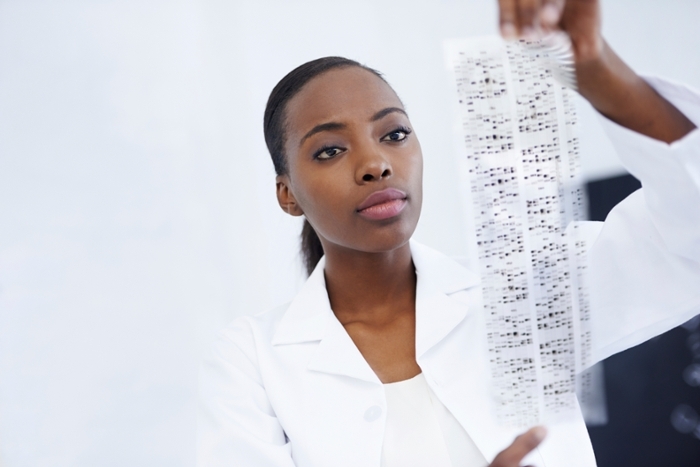 A lack of skilled human resources is chief among the challenges to genomic research in Africa. Research networks require further refinement to be used for genomic analysis, however. There is a host of challenges facing genomics research in Africa, from a shortage of skilled human resources, to a lagging cyberinfrastructure for high-performance analysis. H3ABioNet is leading the way to a sustainable bioinformatics network in Africa. 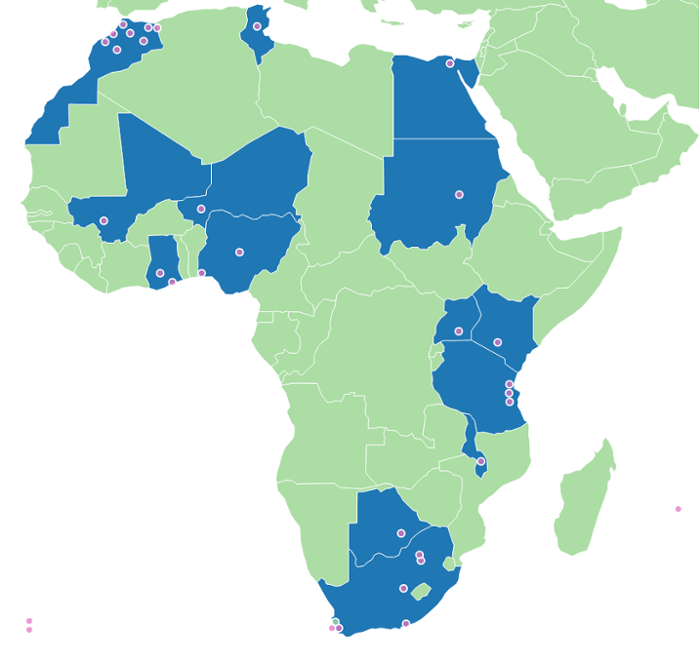 H3ABioNet is a pan-African bioinformatics network of scientists across 32 institutions in 15 African countries, with additional nodes in the US and UK. 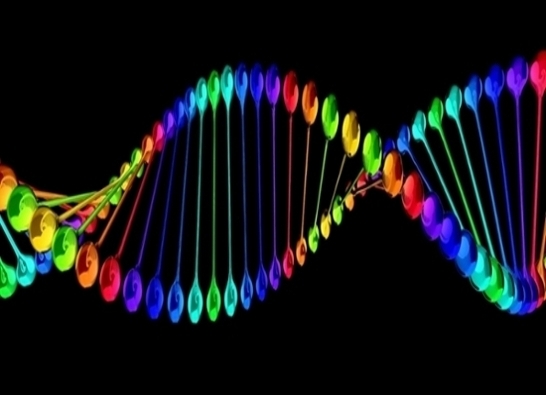 Launched by the Human Heredity and Health in Africa (H3Africa) initiative funded by the US National Institute of Health and the Wellcome Trust, H3ABioNet is an attempt to fill the critical role of bioinformatics in African genomic research. Excluding these genetic populations – as most human genome studies have to date – leaves huge gaps in our understanding. “With the highest burden of disease, Africa is also rich in potential samples with interesting phenotypes to unravel the genetic and environmental basis for both communicable and non-communicable diseases. Due to the large genetic diversity in Africa, therapeutics designed for populations of European descent are often not effective in the African setting,” Mulder says. H3ABioNet has helped establish bioinformatics facilities in Egypt, Mali, Morocco, Ghana and elsewhere, and has increased institutional computing capacity across the continent. A total of 15 servers with 512 cores, 2,384 GB RAM, and 120 TB of storage have been implemented in the last two years, and over 450 people have been trained to administer and further train others to use this developing cyber-infrastructure. At least two universities have started new bioinformatics degree programs modeled after a H3ABioNet degree development curriculum. The last few years have also seen the first MSc graduates in bioinformatics. The technical challenges hamstringing pan-African genomic research are formidable, however. Well-trained scientists familiar with the latest technology and techniques are in short supply in Africa. These few scientists juggle teaching responsibilities and struggle for research funding. Transferring data is also a difficult challenge in an environment with unreliable electricity and internet connectivity. Perhaps the pan-African connection proposed by AfricaConnect2 will help solve this problem. But even under the best levels of connectivity, transferring genomic data can be a challenge. His team has helped H3ABionet set up standards of operation and node accreditation procedures, and has helped to train interns to use the high-performance environment at NCSA. Jongeneel says that even though the amounts of data are not that daunting (a few hundred terabytes), having to navigate campus and unit level firewalls and the need for standardized data endpoints creates barriers that complicate what appears to be a simple data packet transfer. “The lesson is that we are still very far away from the situation where these wonderful research networks can actually be used for research,” Jongeneel says, and points to a Science DMZ such as they have implemented at NCSA as a solution to this bottleneck. These DMZs offer an optimized network environment for scientific efficiency, including adapting security protocols for high volume data transfers. The typical model has been for well-intentioned Westerners to bankroll African genomic research projects. But once local samples are collected, they are shipped overseas and the African scientists never see them again. “There is something wrong with that picture. African scientists are used purely as instruments to do sample collection, and they have to be able to stand on their own two feet scientifically,” Jongeneel says.